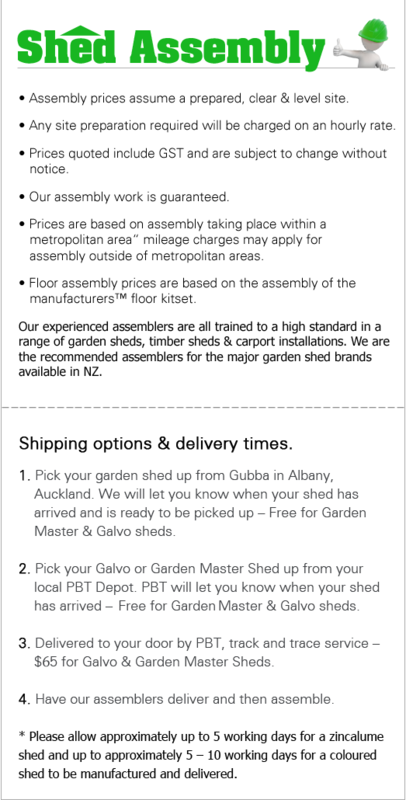 During the month of April we are offering 10% discount, free set of tool hooks and free home delivery with every Garden Master shed purchase. 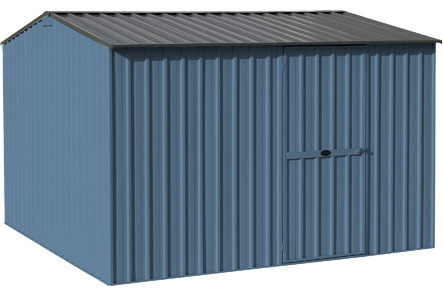 Would you like a coloured shed? Would you like to add an extra door? 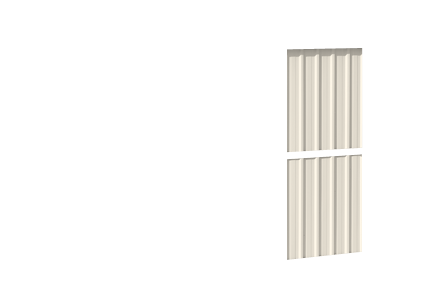 Please let us know where you would like the door positioned. Please let us know where you would like the Window positioned. • Assembly prices assume a prepared, clear & level site. • Prices are based on assembly taking place within a metropolitan area" mileage charges may apply for assembly outside of metropolitan areas. 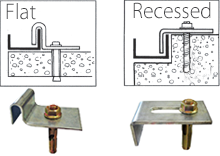 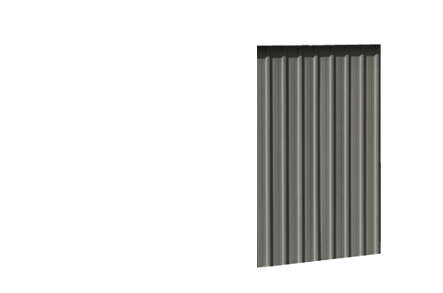 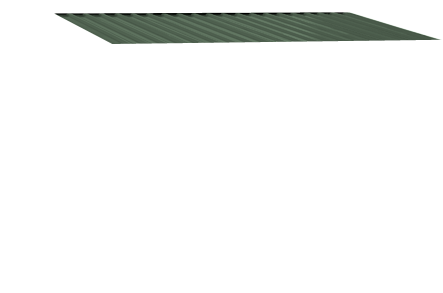 Concrete Floor Bolt Down Package Flat or Recessed Floor Bolt Package - for securing garden sheds to a concrete floor pad. 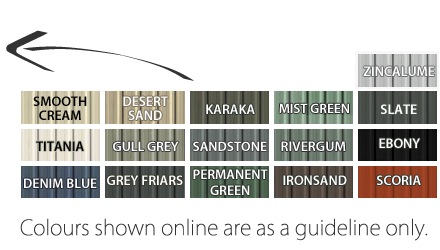 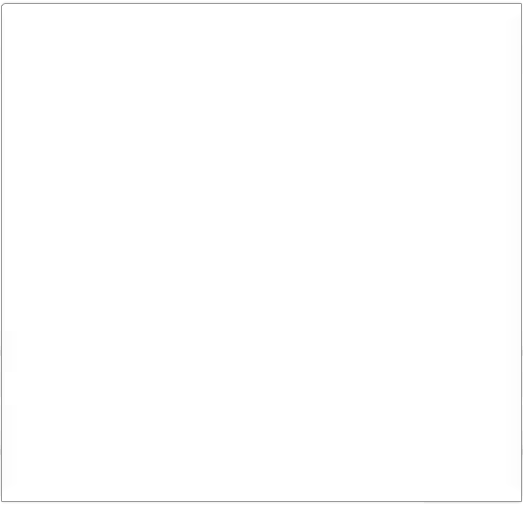 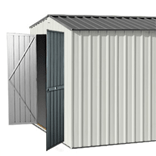 Door Customisation – Choose single or double doors & where the door is placed on your shed, anywhere, on any wall. 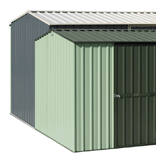 Extra Doors - add extra doors to your shed for easier access, double doors, multiple single doors, it’s up to you. 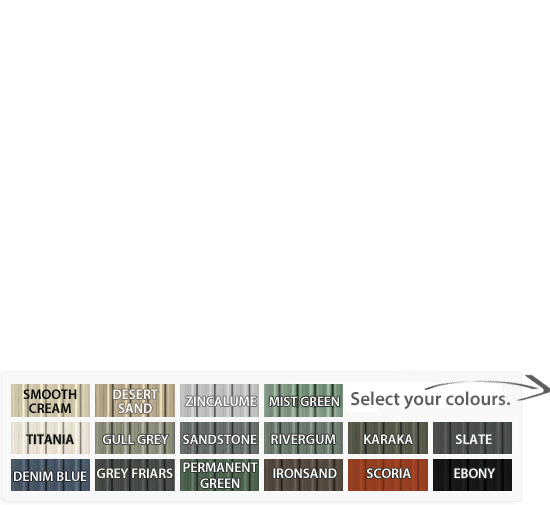 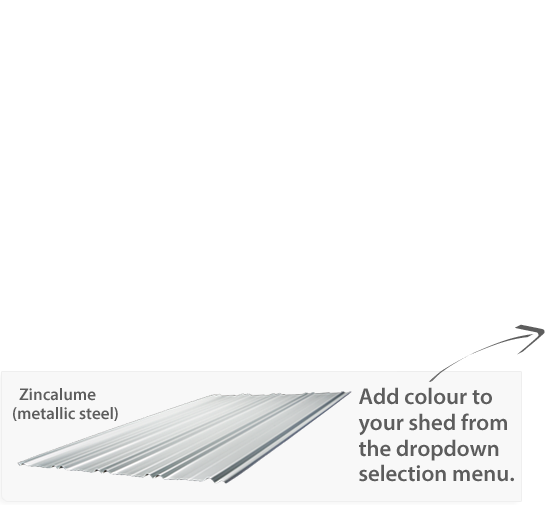 Sliding Door Customisation – Upgrade or add sliding doors to your shed. 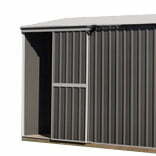 Sliding doors are great if you're restricted by space or have limited access. 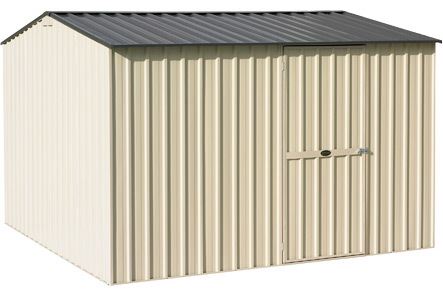 Comes with a vertical pad bolt locking system in the top corner. 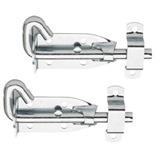 Locking T Door Handle Easy extra security. 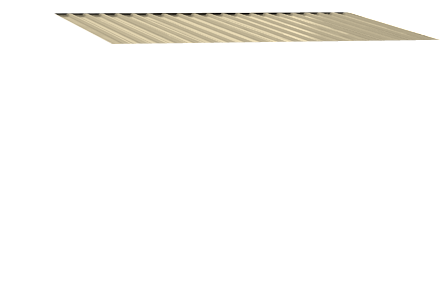 Can be keyed to match. Double pad-bolt Added security. 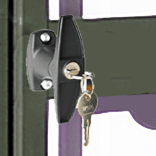 Secure your valuables from thieves with an extra pad-bolt, on the door. 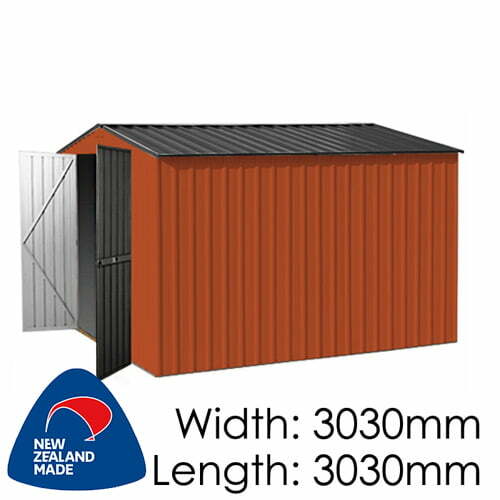 Increased Wall Height Add up to 300mm in increments of 50mm ton your overall shed height. 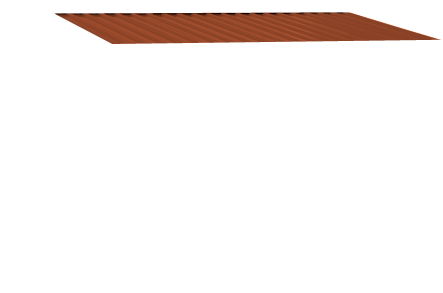 Useful if you are tall, or for longer objects. 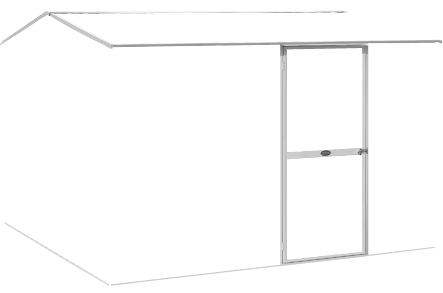 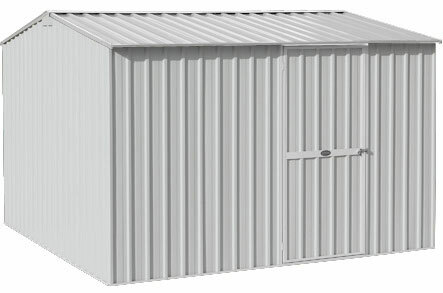 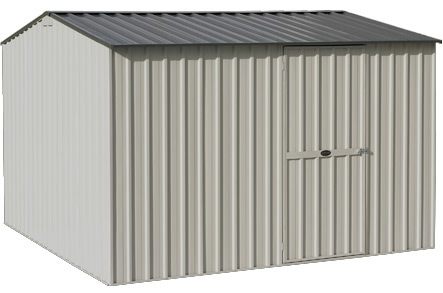 (The cost is 5%% of the base shed price per additional 50mm of extra height). 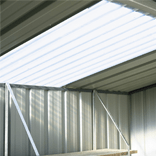 Skylight roof panel in your shed natural light when working in your shed. 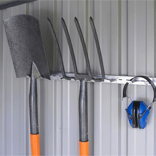 Shed Tool Rack Each set contains 6 racks and 2 wall-strips. Organise your tools and unclutter your shed. 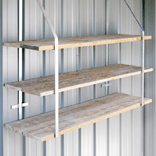 Shed shelving brackets Hang up to 3 shelves, 300mm deep. 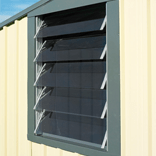 These hang from the wall to allow maximum use of shed floor space. 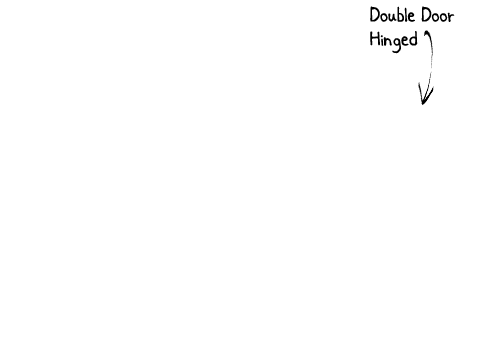 (brackets only, shelves separate). Our experienced assemblers are all trained to a high standard in a range of garden sheds, timber sheds & carport installations. 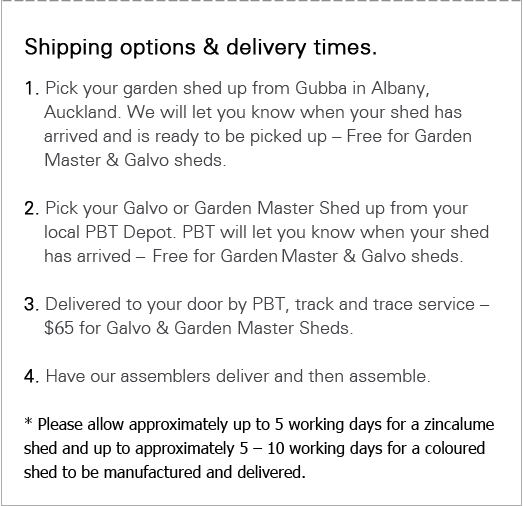 *Please allow approximately up to 5 working days for a zincalume shed and up to approximately 5 -10 working days for a coloured shed to be manufactured and delivered.